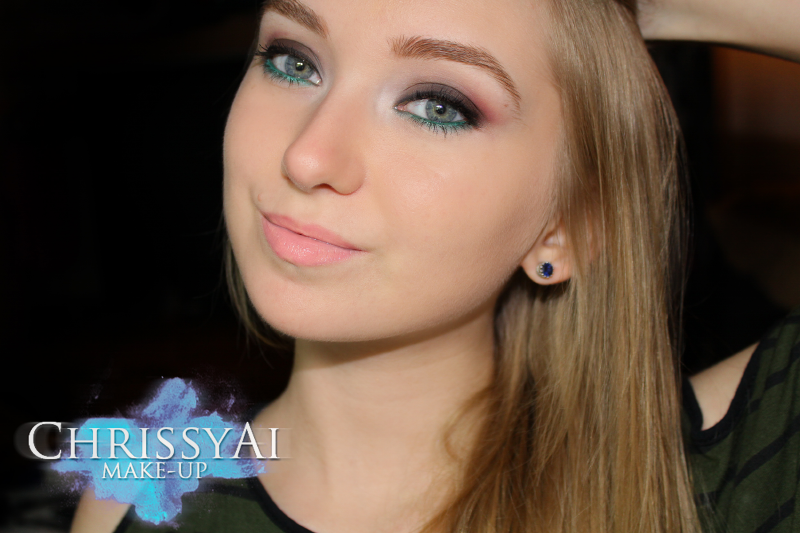 Today I have a makeup look for you guys inspired by Alexis' Dramatic Holiday Smoky Eye! I've been wanting to do some Holiday inspired makeup and when I saw her do this I thought it would be so cute to replicate. I went for a "softer" approach and used brown instead of black since I tend to feel too much black looks odd on my eyes. 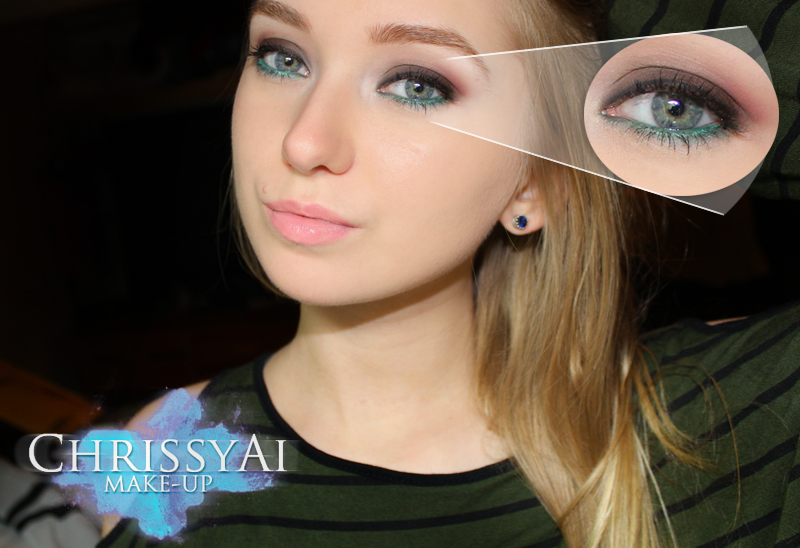 I hope you guys like it and be sure to check out Alexis' look! Gorgeous make-up!!! You look absolutely beautiful! I love your re-creation of her look! It came out beautifully!